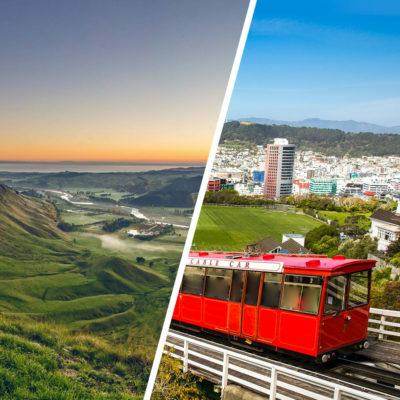 Venture onto the road less travelled on this fabulous tour which combines the sights of central Napier with some of the most beautiful scenery to be found in Hawke’s Bay and visits to some of the region’s renowned artisan food producers. 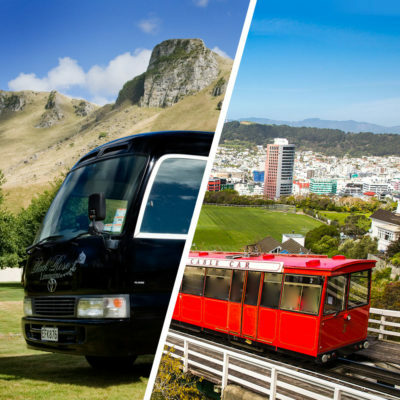 On this fun and informative 3.5 hour tour, you’ll get to know not only Napier itself, but also get a feel for the fabulous region of Hawke’s Bay which surrounds the town. 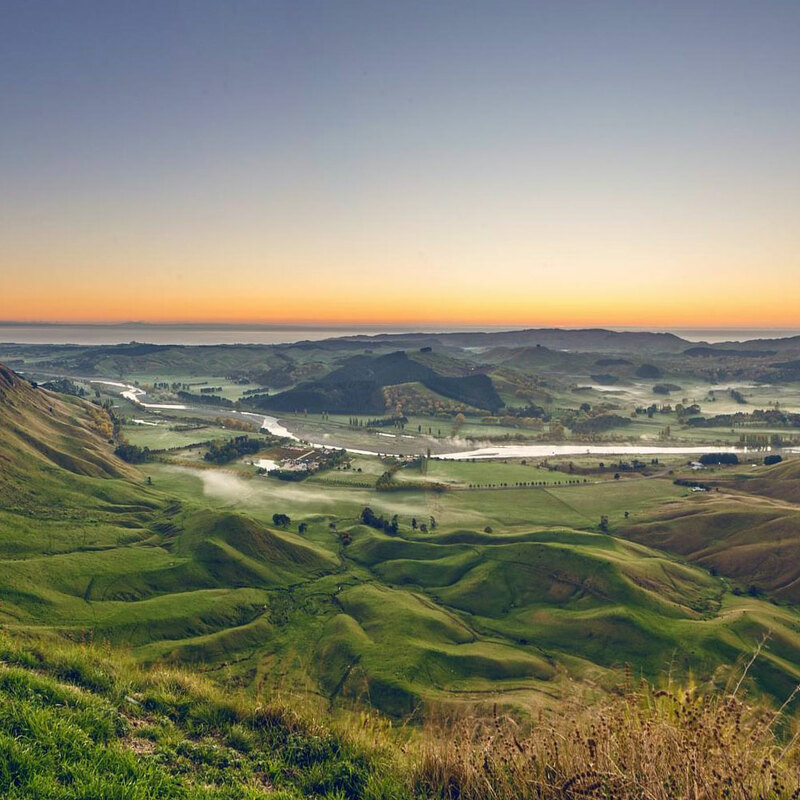 Experience and taste what living in Hawke’s Bay is all about. We begin from the Napier Information Centre and head south along beautiful Marine Parade with views across the bay towards Cape Kidnappers. 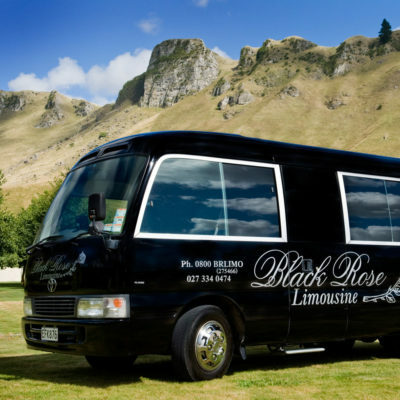 Then we’re into the Hawke’s Bay countryside with its orchards, vineyards and gently rolling farmland. 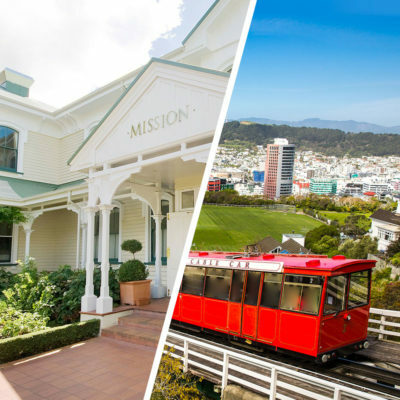 After a brief stop at stunning Craggy Range winery with views of the range of hills from which it takes its name, it’s a visit to New Zealand’s biggest honey producer where you can taste a wide range of both native and exotic honey. 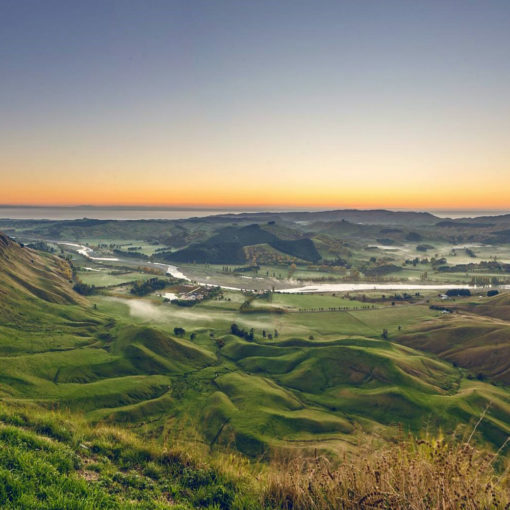 Te Mata Peak has great cultural significance to locals as well as providing amazing 360-degree views around the region. Get a great feel for the sequence of your tour from the summit. Next, we head through the beautiful village of Havelock North and the historic town of Hastings – the region’s largest. 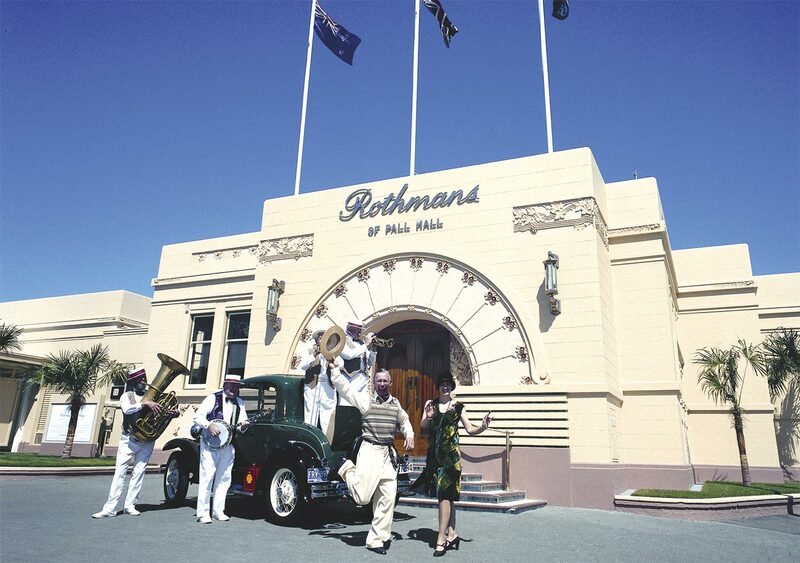 Enjoy both Art Deco and Spanish Mission style architecture as we drive through this food production centre. We’ll stop at a traditional roadside fruit stall for you to sample some of the wonderful produce grown here in ‘The Fruit Bowl of New Zealand’. As we head back towards Napier another treat of the tour is a stop at a boutique chocolate producer that sits out in a beautiful rural setting. 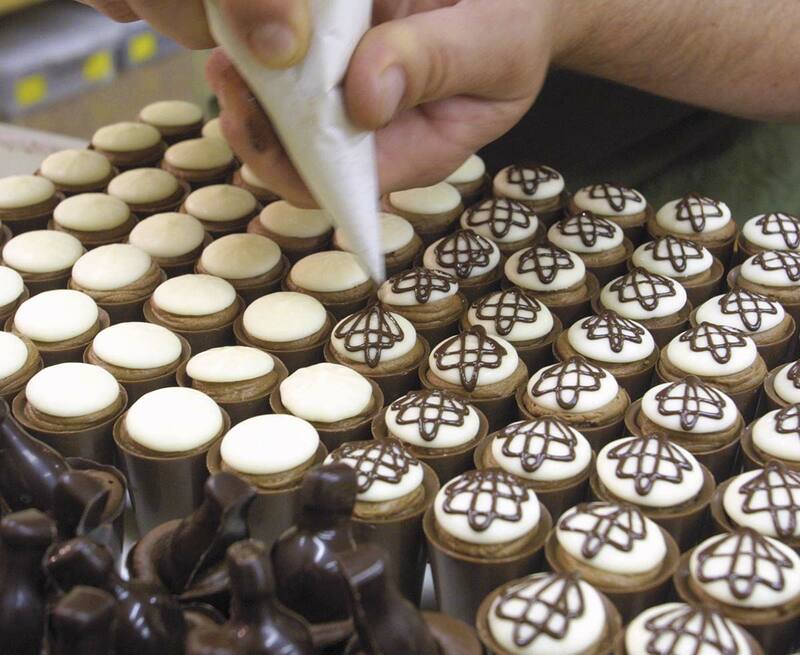 You can sample their wares and pick up a couple of special treats to take away with you. Finally, we return to town via the historic fishing village of Ahuriri before a guided driven Art Deco tour of Napier itself as a fitting end to your special experience of Napier’s ‘Country, Coast & City’.